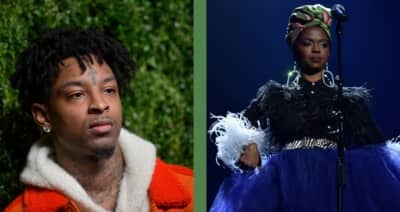 21 Savage's "Letter 2 My Momma" record almost sampled Lauryn Hill's classic hit "Ex-Factor." 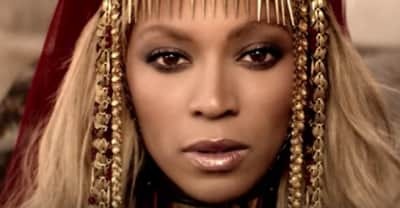 The lineup for TIDAL x Brooklyn 2018 has been announced, with performances from Lil Wayne, Lauryn Hill, and more. 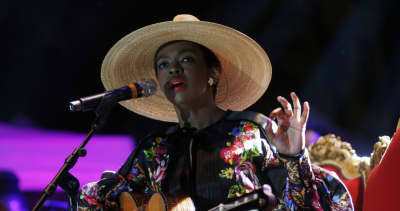 Ms. Lauryn Hill has just published a lengthy essay that addresses Robert Glasper's accusations. 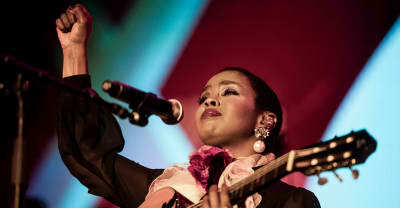 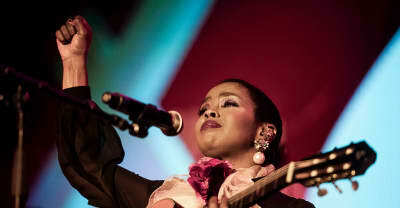 Four dates on Ms Lauryn Hill's Miseducation of Lauryn Hill anniversary tour have been cancelled. 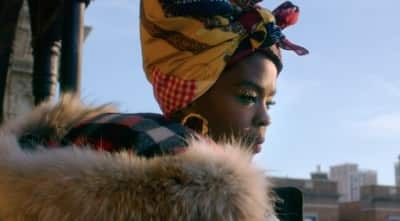 Lauryn Hill announces U.K. and European your dates in celebration of 20 years of The Miseducation of Lauryn Hill. 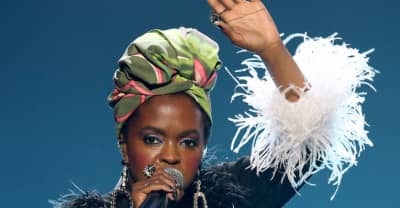 Lauryn Hill performed an alternate version of "Ex-Factor" using Drake's "Nice For What" during an May 1 show at New York's Apollo Theater. 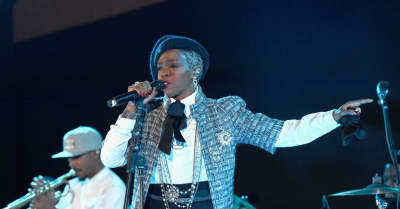 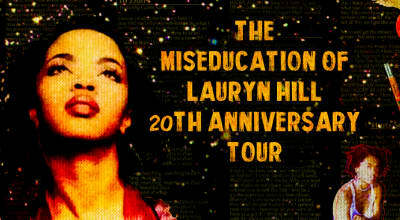 Check out Ms. Lauryn Hill's upcoming tour dates celebrating the 20th anniversary of The Miseducation of Lauryn Hill. 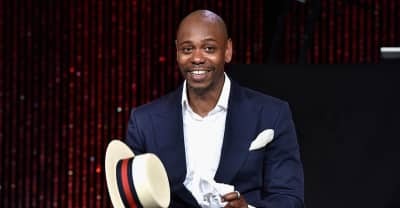 Chance The Rapper, Lauryn Hill, and Yasiin Bey will join Dave Chappelle for dates at his Radio City Music Hall residency. 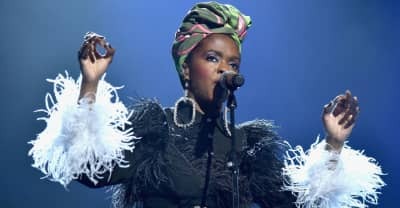 Lauryn Hill and Nas announce North American tour with support from Hannibal Buress and Chronixx.